Cybercrime is a continually growing industry, in fact, it is the fastest growing criminal industry in the United States. Cybercrime has grown exponentially in its complexity, size, and cost to a point that it is projected to be at $6 trillion annually by 2021. The costs associated with cybercrime usually include things like damage and destruction of data, stolen money, lost productivity, theft of personal and financial data, embezzlement, fraud, restoration and deletion of hacked data and systems, reputational harm, as well as many other things. As the industry and money involved have grown, the scope of the attacks has also continued to develop along with it. Businesses are no longer responsible for simply defending and securing their on-site servers and workstations. As far as why cyber threat monitoring is crucial for your business there is an abundance of reasons, especially in the realm of the dark web. Having cyber threat monitoring allows organizations to keep an eye out for attacks being planned in the dark web or even to be notified if stolen corporate data is being posted to malicious forums. Having insight into what's occurring within the dark web is extremely useful when an organization is looking to monitor for potential risks before they occur. The solutions many threat monitoring services are using take advantage of the openness of the dark web and use it for your businesses benefit. The dark web is unlike the internet we all know, mainly because it's not indexed by a common search engine and it's hard to determine where a certain activity is occurring. This makes it much more difficult for people to find information on the dark web unless they know specifically where to look. 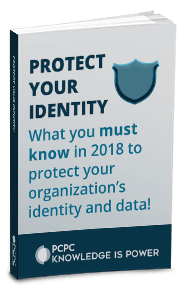 Threat intelligence companies like ID Agent use the dark web to their advantage by creating alerts when something of interest for your organization has been found. Threat monitoring on the dark web adds an additional level of intelligence that gives companies an advantage in getting a leg up on attackers. As with most other things, dark web monitoring shouldn't be relied upon solely by itself. It should be used to supplement your threat monitoring architecture by being able to perform searches outside of your normal domain and within areas that attackers are performing business. A bigger issue is that the targets of attack aren't just limited to big businesses. If anything cybercriminals would look towards small to medium sized businesses at an ideal target. Small to medium-sized business are ideal targets because of the fact that they likely have fewer resources to defend themselves with and don't have the larger budgets to invest heavily in security. It could also be the case that smaller businesses wouldn't notice breaches as quickly as larger firms would. PCPC Tech has partnered with many different organizations and industry leaders in an effort to offer it's clients the most robust selection of security and tech tools available. When constructing your security architecture It is key to implement firewalls and layer your defenses. 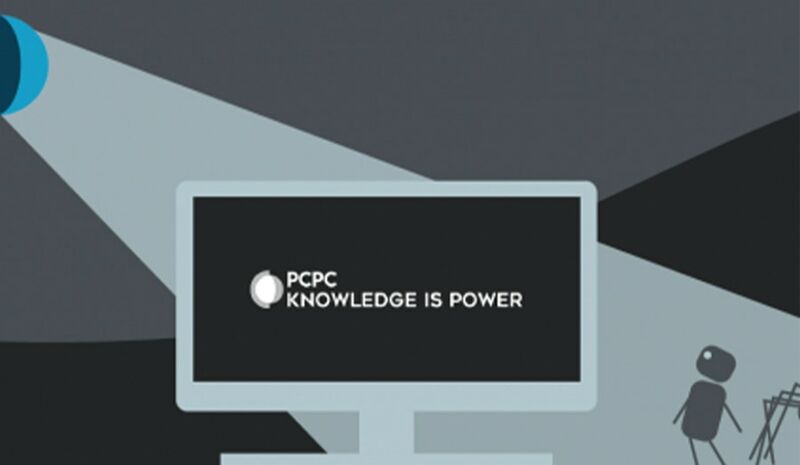 PCPC has over 30 years of experience in this field is an industry leader in staying ahead of the evolving threat trends. 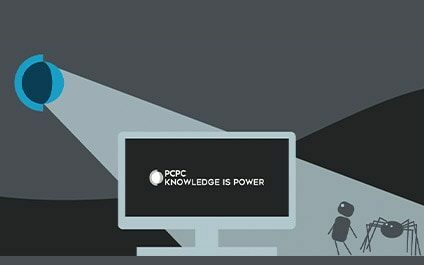 By partnering with ID Agent, PCPC can now offer its clients peace of mind knowing that their networks and data are constantly being protected. PCPC aims to be amongst the best IT services New York has to offer through continued growth and providing its clients the best service available. If your company is currently unprotected we highly recommend contacting your IT service provider and inquiring about enrolling in protection or its benefits. Additionally, PCPC offers a free assessment that will scan for any intrusions or security concerns as an introductory offer. Any companies interested in this service can email info@pcpc.tech or call 212-315-0809. With dark web monitoring in place, clients will receive the following benefits as well as many others. 24/7 surveillance to make sure that your company is 100% safe. Reduction in the amount of time between a data breach and you find out about it. Quicker response times to a breach. Monitoring of client, employee, executive, and high-profile personnel information on the Dark Web. Monitoring of the Dark Web will locate instances of sensitive data or signs of an attack related to your business, your key assets, private information, and consumer data. Warning of a potential breach before it happens.